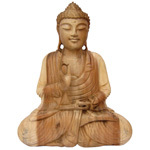 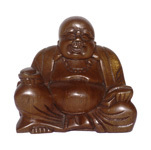 Bring happiness to your home with this uplifting Happy Buddha statue. 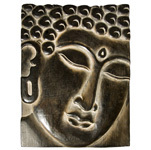 It is made of resin and painted in metallic colour which gives the statue an antique look. 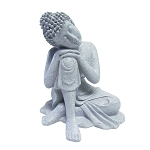 This is an excellent figure to place at the reception of a business or another prominent location such as facing the front entrance to a home. 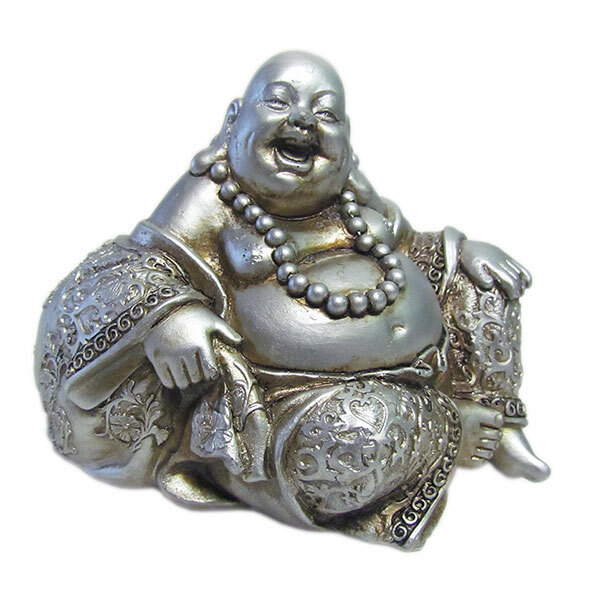 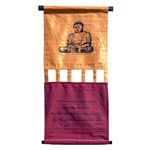 Happy or laughing Buddha represents happiness, good luck and prosperity.